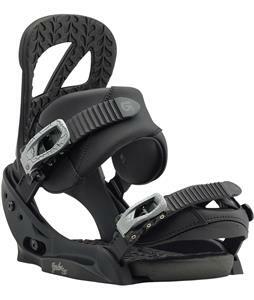 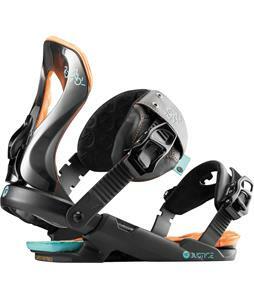 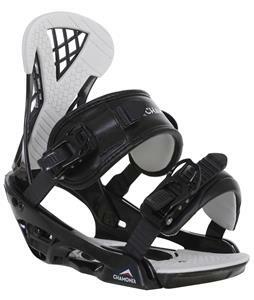 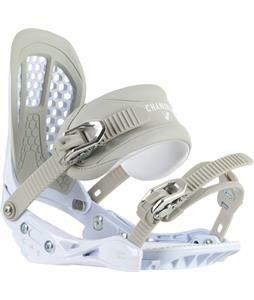 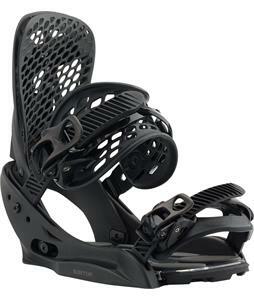 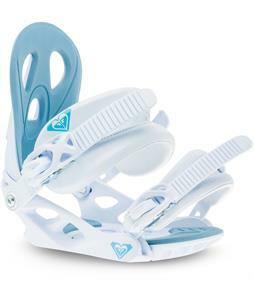 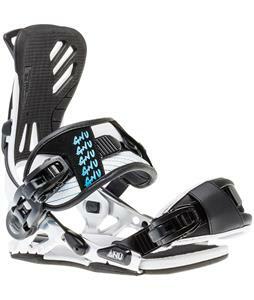 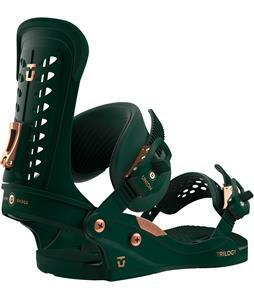 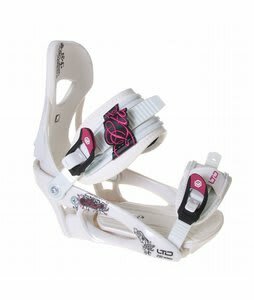 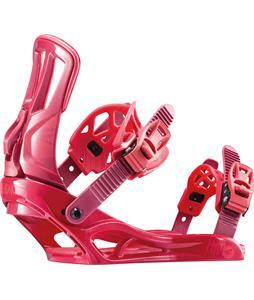 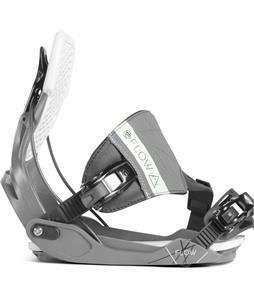 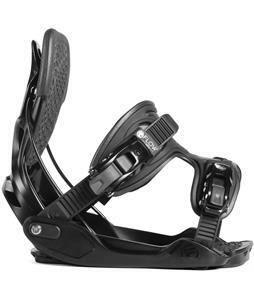 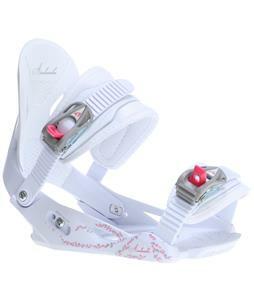 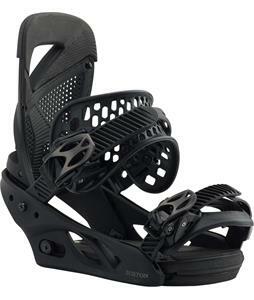 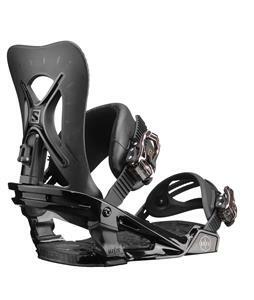 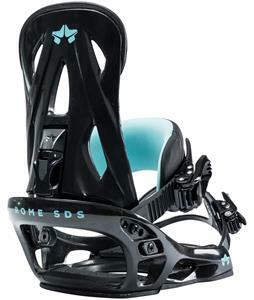 Women’s snowboard bindings from The House will keep your snowboard boots secure to your snowboard for a full day of shredding. 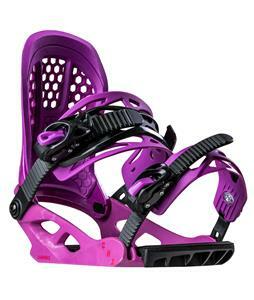 Shop a variety of top snowboarding brands such as Burton, Union, Rossignol, Roxy, and K2 to find the perfect women’s snowboard bindings to ensure you are picking out a quality pair that you can successfully mount to your snowboard. 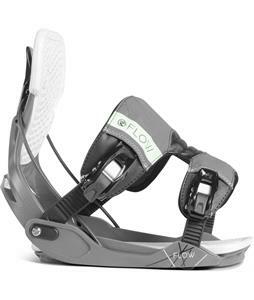 Each of these bindings varies in design and flex, meaning that wherever you ride and whatever your experience level, there are women’s snowboard bindings to fit your needs. 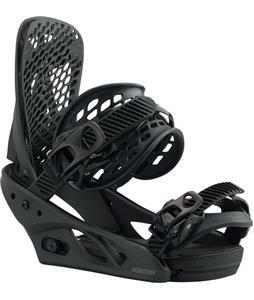 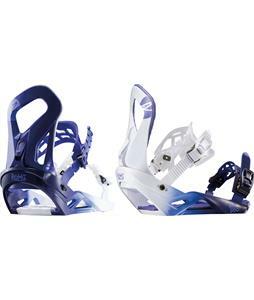 Our selection of women’s snowboard bindings includes ones that are compatible with Burton’s Channel system, standard mounting patterns, and some that work with both, so whatever snowboard you have on hand, you are sure to find bindings that work with anything. 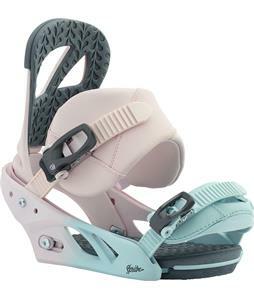 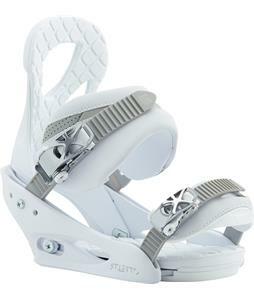 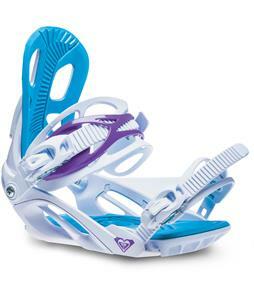 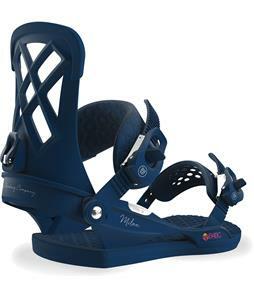 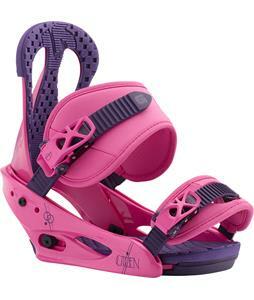 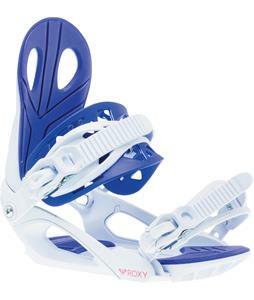 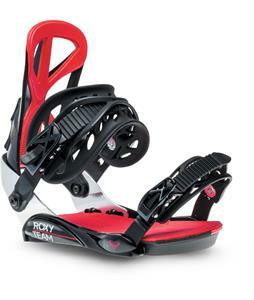 With plenty of styles and colors to choose from, you can pick out the perfect pair of women’s snowboard bindings that match your snowboard or boots to look and feel your best on your next trip to the slopes. 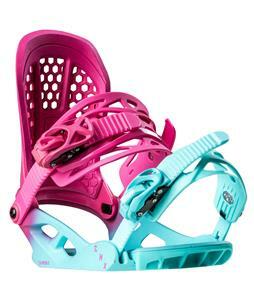 Check out our 2016 Bindings and 2017 Bindings for deep discounts.